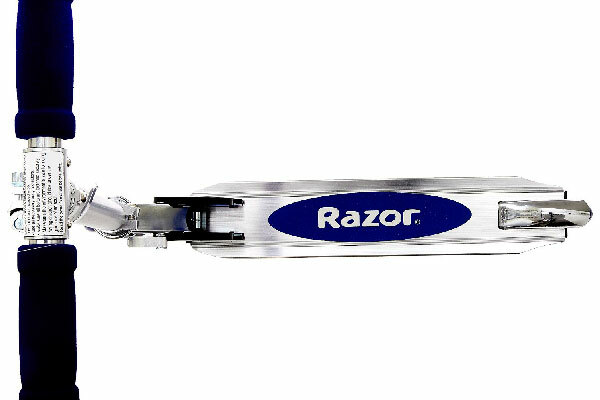 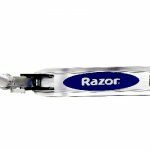 The model that started the Razor® revolution, the A scooter is now a true classic. 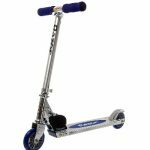 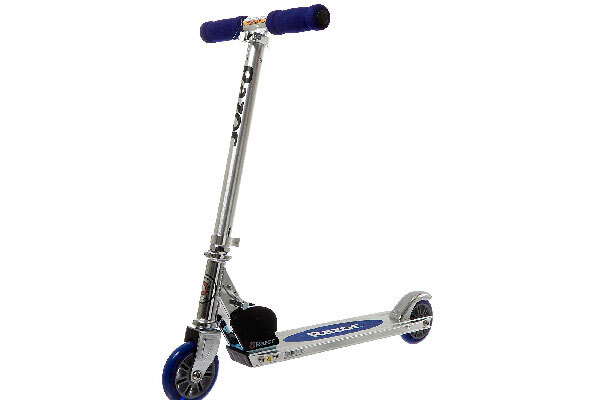 The lightweight, aircraft-grade aluminum frame folds up for easy storage, and urethane wheels deliver a smooth ride. 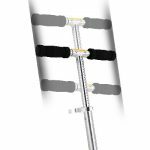 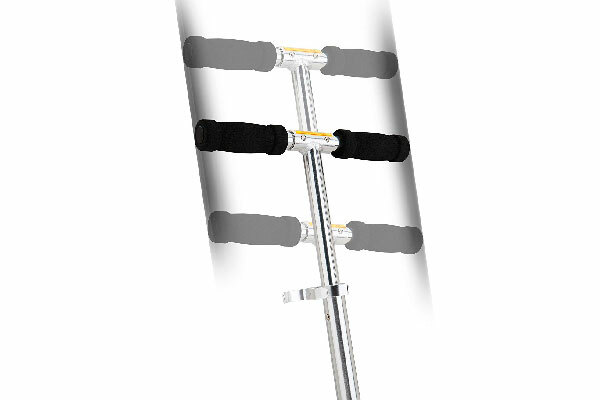 Adjustable handlebars with foam grips accommodate users of varying heights.